Lake Havasu is surrounded by the most exquisite vistas! The mountains reaching up from the beautiful lake water, to the bluest of blue skies! 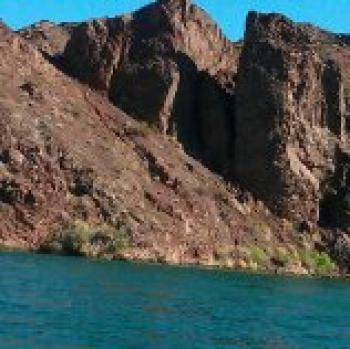 The expanse of the Mohave desert, with the ocotillo and saguaro cacti, wildflowers...What are you waiting for?Go to this link: http://www.golakehavasu.com/activities/hiking/hiking.aspx and start planning your trip to Lake Havasu!